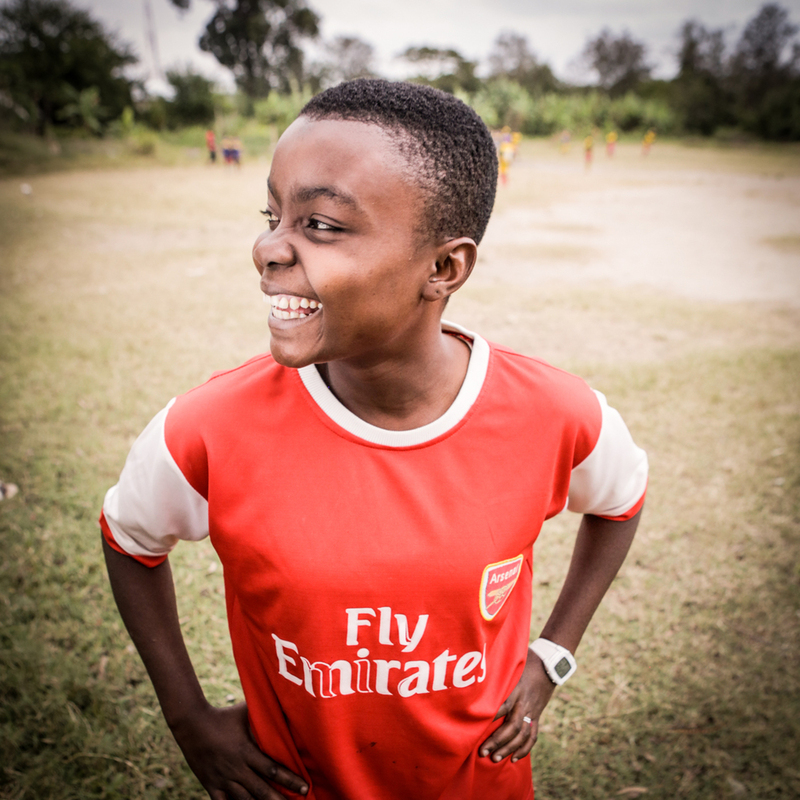 The New Generation Queens is a women's soccer team in Zanzibar, Tanzania. 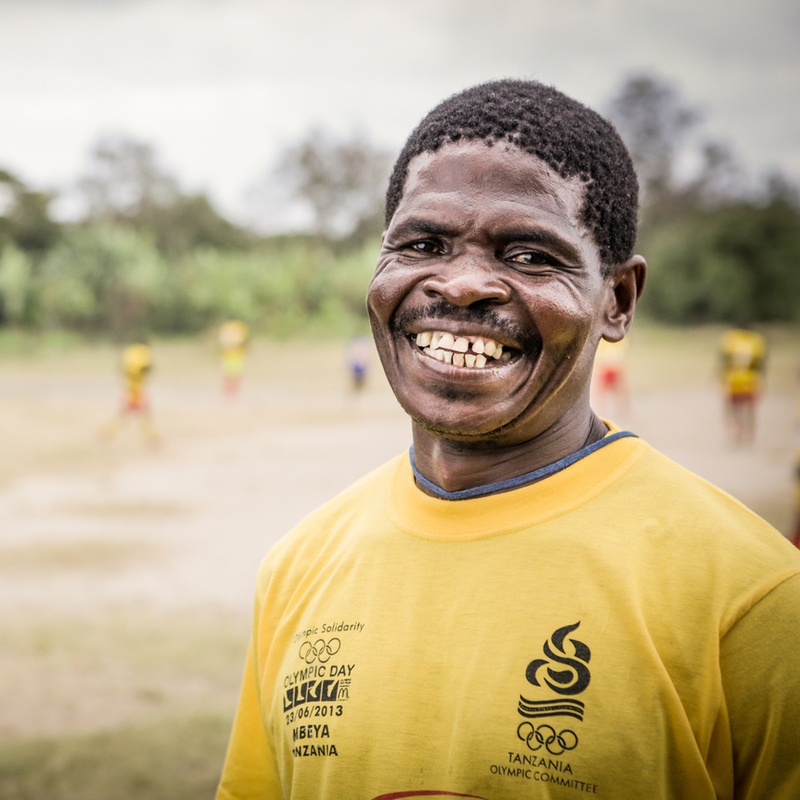 Led by beloved coach, Chui, the New Generation Queens practice daily, sharing a field with a men's club in Stonetown. From 2008 to 2012, the New Generation Queens was the only women's team in Zanzibar. It is now one of six, and the reigning champion of Zanzibar's new women's league.